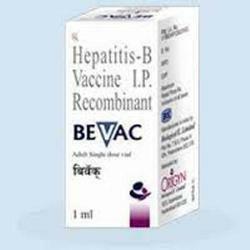 Providing you the best range of pneumovax 23 injection, plasmarab, rhoclone 300 mcg injection, vaxigrip 0.5ml, biovac a vaccine and bevac vaccine with effective & timely delivery. 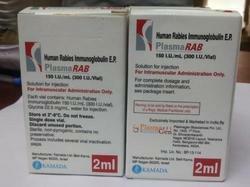 Pneumovax 23 injection is a vaccine.It helps develop immunity by initiating a mild infection. This type of infection does not cause illness, but it does stimulate the body's immune system to produce antibodies to protect against any future infections. 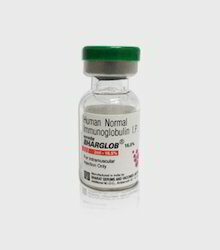 Plasmanate 5mg infusion is a large molecular weight substance which remains restricted to the blood vessels and generates oncotic pressure (pressure produced by proteins in the blood). 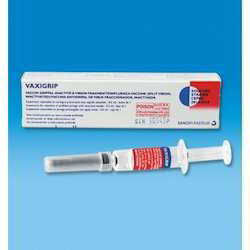 Vaxigrip 0.5ml prefilled syringe is a vaccine.It helps develop immunity by initiating a mild infection. This type of infection does not cause illness, but it does stimulate the body's immune system to produce antibodies to protect against any future infections. 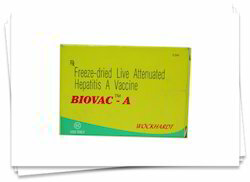 Biovac a 0.5 mg injection is a vaccine.It helps develop immunity by initiating a mild infection. This type of infection does not cause illness, but it does stimulate the body's immune system to produce antibodies to protect against any future infections. Aluminium hydroxide is an inorganic salt that neutralizes the excess acid in the stomach. 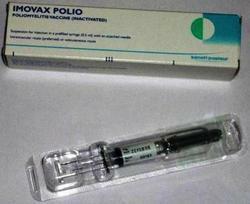 Rotarix 10000000 ccid50 injection is a vaccine.It helps develop immunity by initiating a mild infection. This type of infection does not cause illness, but it does stimulate the body's immune system to produce antibodies to protect against any future infections . 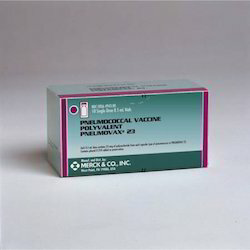 Poliomyelitis virus type 1 is a vaccine.It helps develop immunity by initiating a mild infection. This type of infection does not cause illness, but it does stimulate the body's immune system to produce antibodies to protect against any future infections. 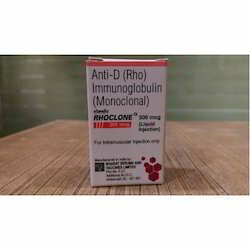 Product Description:We are acknowledged for trading, supplying and distributing an effective range of Synflorix vaccines. These vaccines are a pneumococcal vaccine that are formulated from extracts of the most common types of streptococcus pneumoniae bacteria. Form : 0.5ml prefilled syringe Manufacture By : GSK.